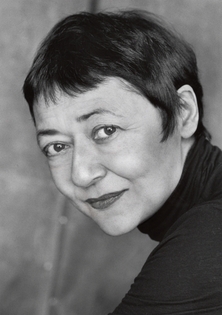 Sigrid Nunez was born in New York City, the daughter of a German mother and a Chinese-Panamanian father, whose lives she drew on for part of her first novel, A FEATHER ON THE BREATH OF GOD (1995) . She went on to write five more novels, including THE LAST OF HER KIND (2006) and, most recently, SALVATION CITY (2010) . She is also the author of SEMPRE SUSAN: A MEMOIR OF SUSAN SONTAG (2011) . Her honors include a Whiting Writers' Award, a Rome Prize, a Berlin Prize, and the Richard and Hinda Rosenthal Award of the American Academy of Arts and Letters. Learn more at www.sigridnunez.com.